The Recording Industry Association of America (news - web sites) (RIAA) honored two of its biggest stars in the rock and country genres this month. Lenny Kravtiz's Greatest Hits collection, which contains the current radio hit "Again," went three times platinum (sales of three million copies), making it the best-selling record of his career. Meanwhile, Lee Ann Womack's Grammy-nominated I Hope You Dance hit the double-platinum mark, giving the songwriter-turned-singer her first-ever multi-platinum award. Other rockers benefiting from April sales showers include Aerosmith -- currently the sixth-highest-selling band of all time -- who scored their seventeenth platinum record with their latest, Just Push Play. Eric Clapton received his eleventh platinum record for Clapton Chronicles: Best of 1981-1999. Some newer faces got into the action, with Uncle Kracker's Double Wide, the Corrs' In Blue and 3LW self-titled debut all going platinum, while Aaron Carter's Aaron's Party (Come Get It) went double platinum. 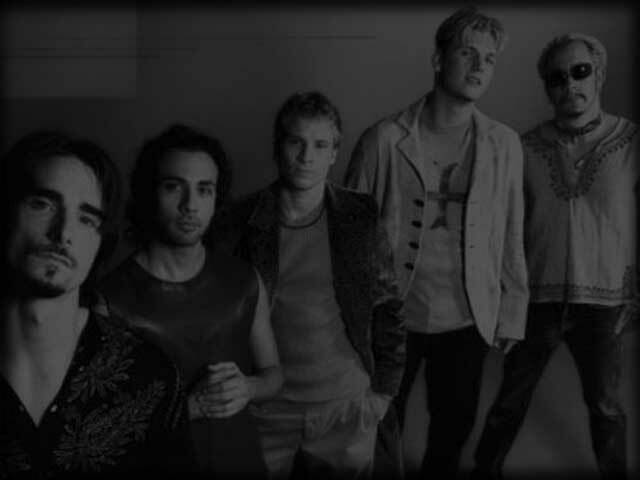 Carter's older brother Nick and his mates, the Backstreet Boys, are still racking 'em up as well, as their 1996 self-titled debut reached the 14-million mark.